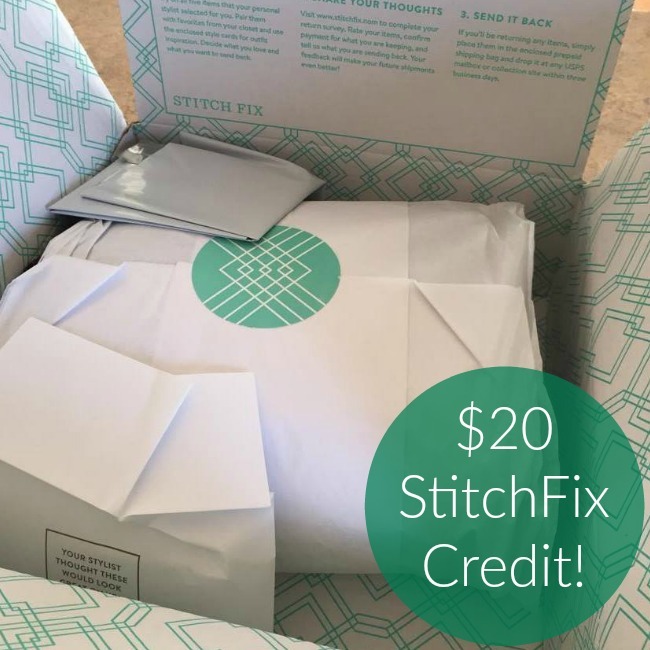 Get Your Stitch Fix Styling Fee Waived When You USE It! The cost of Stitch Fix can seem like a lot, but when you realize that the Stitch Fix styling fee goes straight toward anything in your box, it all of a sudden becomes (in a way) like Stitch Fix credit. On the fence for trying Stitch Fix? Don’t be! Try it STAT – you’ll love this styling service! 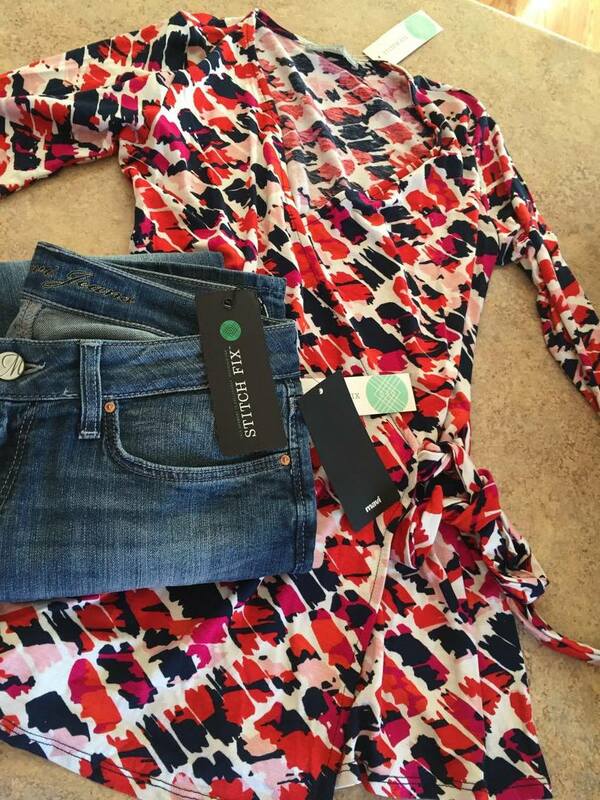 See all of my Stitch Fix reviews! Try StitchFix Now to get Free Clothes Online with Your Clothing Credit! The subscription boxes are popular right now and here’s yet another, but this one speaks to me, as being a busy working mom, I just don’t have much time to get out and shop for myself. If you’re like me . . . check this out! Stitch Fix is an online fashion retailer that blends expert styling, proprietary technology and unique product to deliver a shopping experience that is truly personalized for you. Simply head here to fill out the Stitch Fix Style Profile and the Stitch Fix personal stylists will handpick a selection of five clothing items and accessories unique to your taste, budget and lifestyle. You can buy what you like and return the rest! How do I get to a Stitch Fix Login Page? Are you wonder “what is Stitch Fix”? If so, you’re in the right spot. And you’ll get the $20 Stitch Fix styling fee waived by having it applied toward any items that you purchase so it’s like you’re getting a $20 credit to use towards your purchase. If you buy all five items, you’ll receive 25% off the entire purchase, which makes for some excellent savings! If you buy none, you won’t get your credit back, but atleast you gave it a shot. Simply return the items you don’t want in the prepaid mailing bag and drop it at any USPS mailbox. So it’s similar to getting your Stitch Fix styling fee waived? Yes! In my opinion, you’re getting your stitch fix styling fee waived because it goes towards any items in your fix. I love that you get a personal stylist, they spend the time shopping for you and you don’t have to pay a thing, just buy one thing from your fix. Every once in awhile Stitch Fix will waive the styling fee, and that means that even if you don’t keep anything from your box, you won’t be paying the styling fee. But, this is probably the closest thing to finding free clothes online that you’re going to find. You can look here to see if Stitch Fix has a promo code for the waived styling fee right now. I’m looking for free clothes near me. Does Stitch Fix offer that? No, not really, but it’s pretty darn close. When you pay the $20 styling fee, there’s a pretty dang good chance that you’re going to find something you love in your shipment. Since there will be five things delivered and your styling fee will go towards anything in your box of clothes styled just for you and made to fit you perfectly, there’s a good chance that you’ll want to keep atleast one thing. I would love free clothes online with free shipping – Is that how Stitch Fix works? Well, sometimes – yes! Sometimes Stitch Fix will waive the styling fee and anything that you decide to keep is yours (minus the $20 you already prepaid), kind of like a clothing credit. But if you decide to keep nothing from your shipment, then they’ll also credit you back your $20 styling fee. This is super rare but it does happen! Head here to Stitch Fix to see if the styling fee is being waived right now. You’ll see a banner at the top of the page. Remember, even if the styling fee isn’t being waived, your $20 goes towards any item you choose from your clothing fix so it’s like a prepaid clothing credit, right? You’re probably thinking “OK, exactly how much is Stitch Fix?” StitchFix costs $20 – HOWEVER the $20 goes towards ANY of the Stitch Fix clothes you decide to keep. So, if there’s a $36 shirt that you fall in love with, the $20 styling fee will go towards the Stitch Fix prices on that designer shirt, making it just $16. And, if you decide to keep everything in your Stitch Fix, you’ll save 25% off your entire order, which will a lot of times mean that you’ll get free clothes! How many pieces come in Stitch Fix Outfits? Five. You will always get five pieces with every single Stitch Fix “fix”. When you do the profile and answer the styling questions for each fix you can request that certain items be sent and that certain items be held back. For example, I LOVE vests, so I always say bring on the vests. But, I rarely keep the scarves, so I’d rather that they don’t send scarves. Your Stitch Fix style survey will ask about your style preferences too so you can specify what you love in the survey – think stripes, patterns, colors, etc. These are a part of the survey questions. But don’t be intimidated, the survey is not too long. Fix Requests are viewed by your Stylist, allowing them to send the best items for you in every Fix. If you change categories, they will override your Style Profile preferences for that Fix only. You can visit your Style Profile to update these preferences permanently in the event that you want to. Easy peasy! Is there a way to see your Stitch Fix before it arrives? I am totally guilty of doing this. If you’re wondering how to see your Stitch Fix before it arrives, there is a tricky little way. Head over to your Stitch Fix account, and once you are able to check out (after the box has shipped) there will be a little clickable link that says check out your Style Fix if you’ve already received it. Click on that and you can see what will be in your fix. What are common Stitch Fix Brands? I love the Kut from the Kloth brand and have several jeans and jackets that are this Stitch Fix brand. 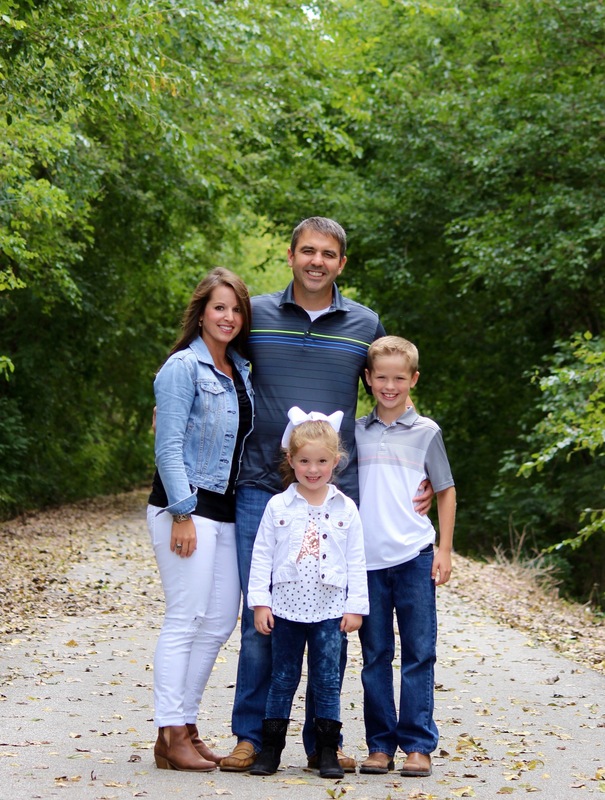 I also love the Just 4 USA brands, and my hubby loves the Mavi brand. There are several brands that Stitch Fix sends that I love, really! Do you have any Stitch Fix clothing examples? 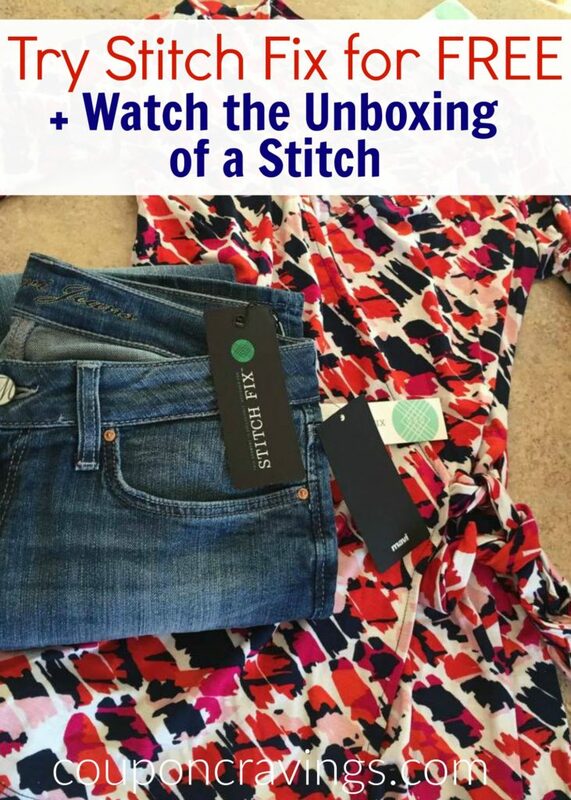 You can see an example Stitch Fix Review, a Stitch Fix men review, a Stitch Fix maternity box, and my Stitch Fix box from one review as well. I’m trying to decide which items I’m going to keep out of my last fix, but these two items are calling my name. 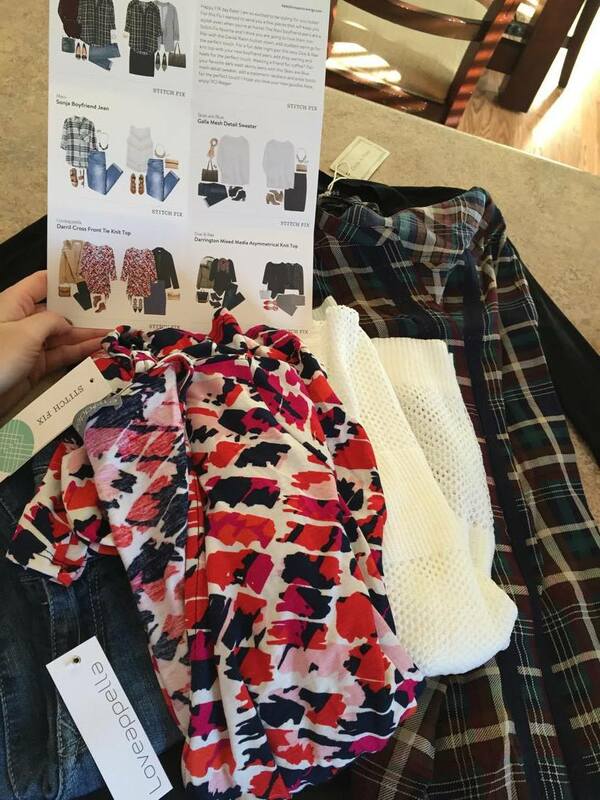 Stitch Fix clients enjoy free shipping both ways as a benefit of using the service! If you choose to receive regularly scheduled shipments, they will automatically schedule the delivery date for your next shipment. You can always choose an alternative date that better suits your needs or opt out of regularly scheduled shipments entirely. And, the best part to me is that Stitch Fix does not require a membership fee or a monthly subscription. Is the Stitch Fix Style Pass worth it? Let’s say that you absolutely love Stitch Fix, but you find that you don’t always want to keep an item. Stitch Fix styles pass is here for you. With Style Pass you pay $49 and it’s valid for 12 months. You’ll be able to order fixes with NO styling fees. Please note, though that you’ll need to check your email to see if you have access – we can’t grant it, it’s only for select members. What happens when I have a Stitch Fix late return? First off, you have a whopping 7 days to decide what you want to keep. Late returns aren’t preferred, but life happens. Just be sure to get them back as soon as you can. What is the Stitch Fix return policy? The Stitch Fix returns policy is fantastic because the Stitch Fix customer service is second to none. Whether you need to return because of a defect, or you need a different size, no worried, they are here to help. Contact Stitch Fix customer Service here. Bottom Line: Is Stitch Fix worth it? Bottom line. Yes. To have someone shop for you that is a professional shopper and on top of the trends? Yes, that’s worth it! Sign up for Stitch fix. Are there other companies like Stitch Fix? There aren’t any styling services that are not subscriptions. Stitch Fix is in a league of their own. What a nice service for busy Moms and working women! Head here to get started, fill out your profile and get your free clothes online! Are you looking for the best fall outfits or winter fashion? Get free clothes online, shopping with your FREE clothes credit from Stitch Fix. This is also a great way to pick up the newest summer fashion styes.